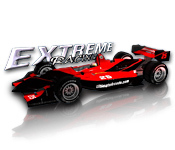 Avoid the other racers and make it to the finish line in Extreme Racing! 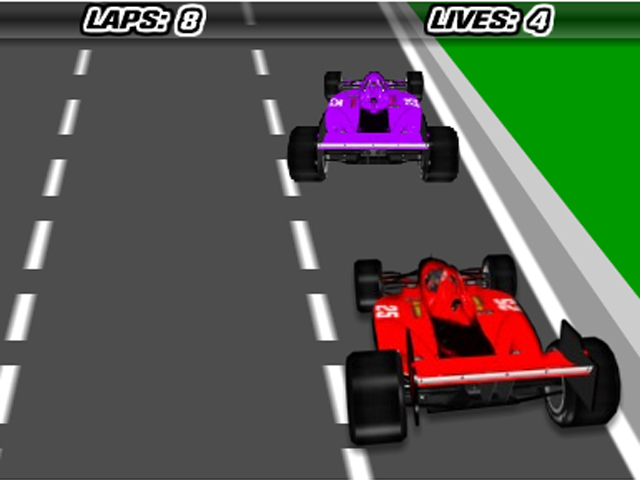 Dodge quickly and carefully to get the checkered flag!Make it to the finish in Extreme Racing!Avoid the other racers and make it to the finish line in Extreme Racing! 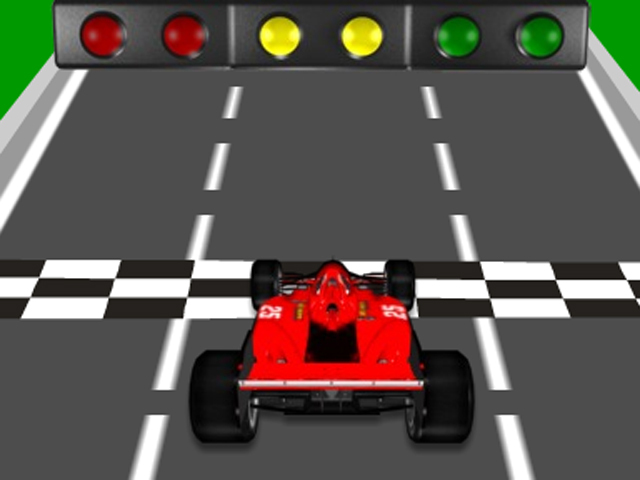 Dodge quickly and carefully to get the checkered flag! 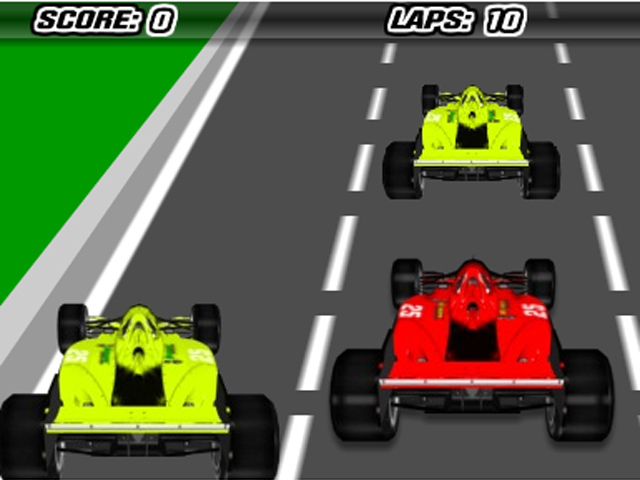 Watch out for each car and survive ten perilous laps in this fun Arcade game.